My Life In Arts n' Crafts: Update! Happy 2014 everyone! Now I know I have kind of been MIA for a while… and I said a few months ago the same thing! But now I actually have a lot of time to craft and blog! 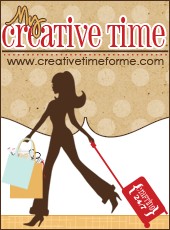 New for 2014 here at My Life in Arts’ n Crafts’ is I have a schedule for posting. I missed yesterday! So we’re starting today! 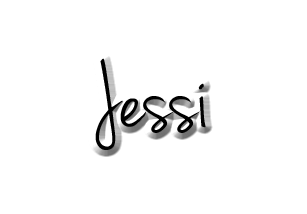 Monday you will see a project featuring Too Cute By Jessica! Tuesday every other week you will see some kind of project featuring stamping and or coloring! Wednesday you will see a shaped cards, or some kind of fold other than a basic folded card. Thursday every other week will be some kind of embossing project either dry embossing or heat embossing. 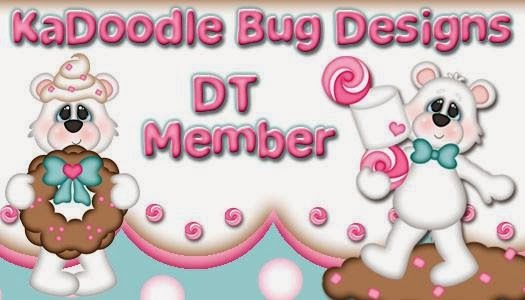 And Friday will be a project featuring Kadoodle Bug Designs! Leaving the weekends open for blog hops.